How is it the middle of November already? With Thanksgiving a short two weeks away, and the weather cooling down for many parts of the country… cold + flu season is here! With my daughter facing seasonal allergies & a cold, and my son sick all weekend with a tummy bug, it was the perfect time to break out all of the germ-fighting essentials from one of my go-to brands, Babyganics! 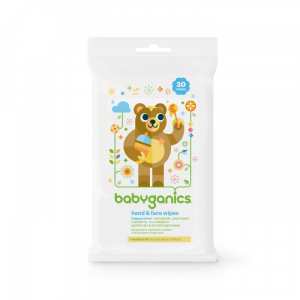 Babyganics offers an array of essentials and remedies you need to protect your little ones (and you!) 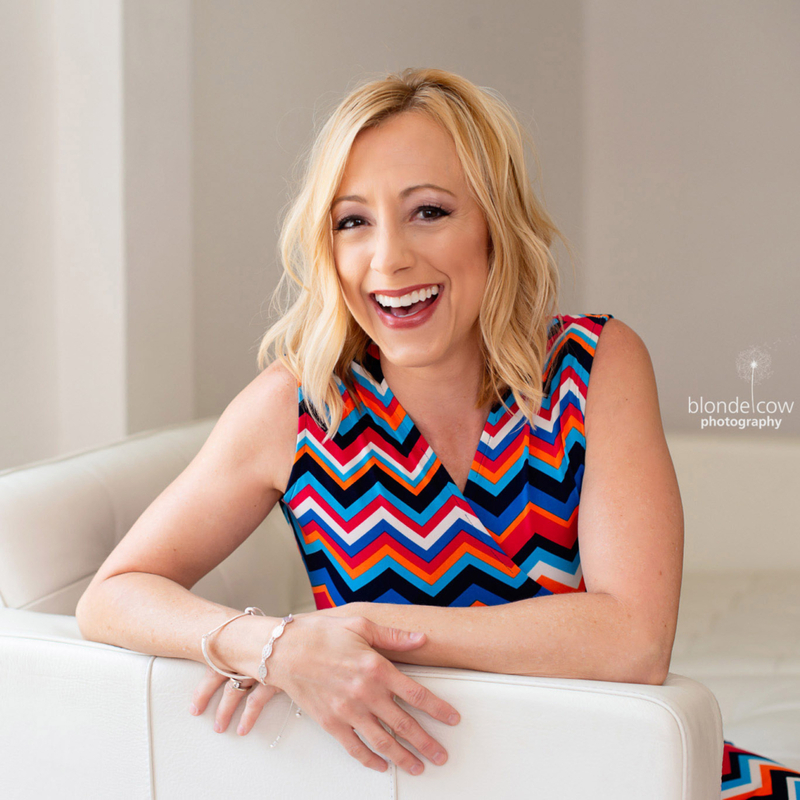 from germs… at home, school, daycare, and just out and about during the day! Tuck this mini hand sanitizer in your child’s backpack, purse or diaper bag, or on hand in the car for a quick clean up on-the-go! Throw alcohol-free sanitizing wipes in your diaper bag to wipe down sticky hands and yucky surfaces anywhere, or keep in close proximity at home for clean-up, too! Should colds and flu happen, Babyganics has a Vapor Bath that offers gentle relief to your little one, and helps to open nasal passages as your child soaks & relaxes in the tub. The Vapor Bath has fragrances of menthol, eucalyptus, and rosemary to work on baby’s congestion, achiness and crankiness. Afterwards, use the Cold Relief Chest Rub to soothe your child with a natural blend of eucalyptus, rosemary and lavender. 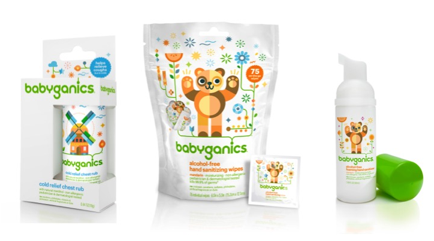 Babyganics is available at Target, Walmart, Amazon, CVS, Buy Buy Baby, Babies R Us, as well as on their website. Using delicious ingredients and a South African-inspired taste profile, the newest condiment line that needs to be in your pantry this Fall is CHUT UP! Having just introduced their inaugural three flavors, Beet Ketchup, Apple & Caramelized Onion Chutney and Peri Peri Hot Sauce, CHUT UP condiments are healthier, better for you and absolutely mouthwatering. The week that the condiments arrived, we made Chicken Pad Thai for dinner one evening, and we were out of the chili sauce we usually used to add heat to the dish. Guess what made an excellent stand-in? The Peri Peri Hot Sauce! It added the heat we needed to make the Pad Thai perfect! 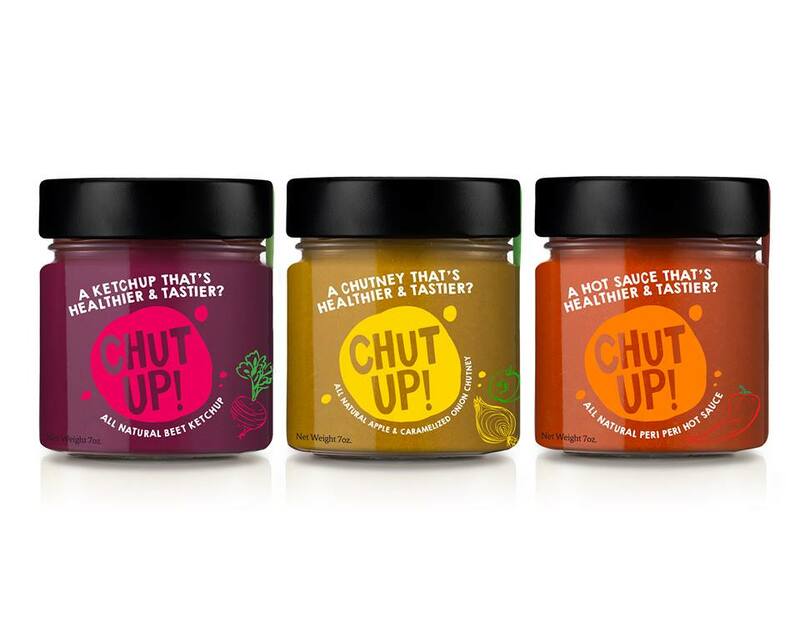 To learn more about this new condiment company which was created by the South African-born entrepreneur, Chef Hugo Uys, visit chut-up.com.